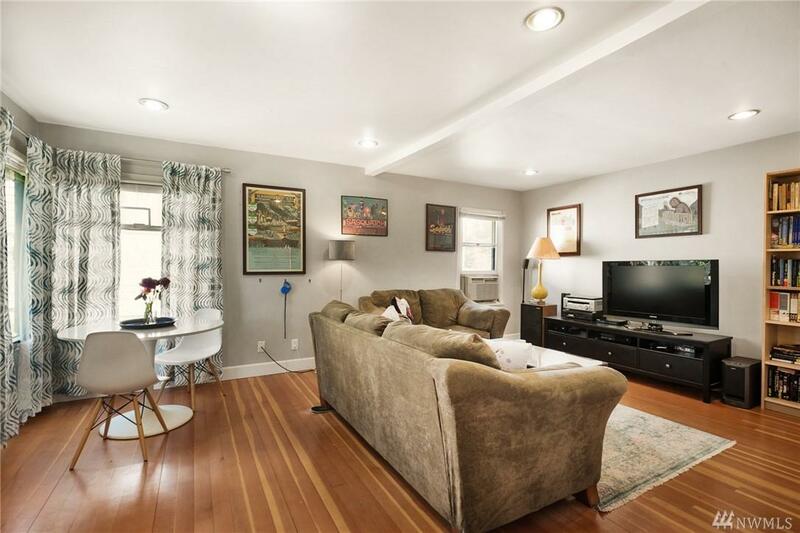 Fabulous condo alternative in this cute West Seattle bungalow where old world charm meets new world functionality. 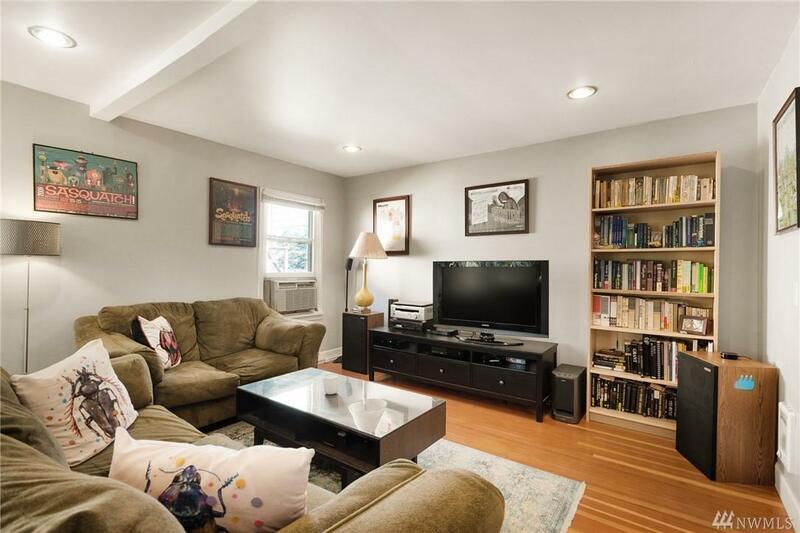 Circular floor plan has great flow from kitchen to living space; beautiful fir floors on main. Streaming natural light on both levels. 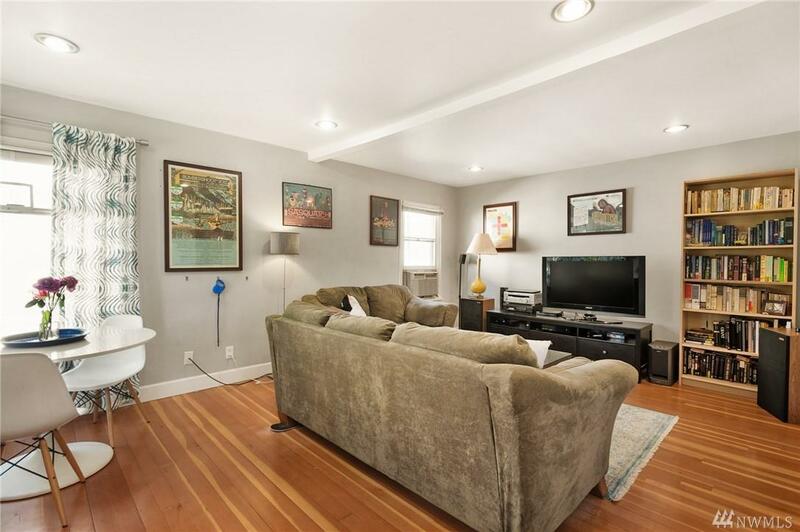 2 Bed/1 bath on main with fully finished basement complete w/built-in bar~great space for games, movies, hobbies! 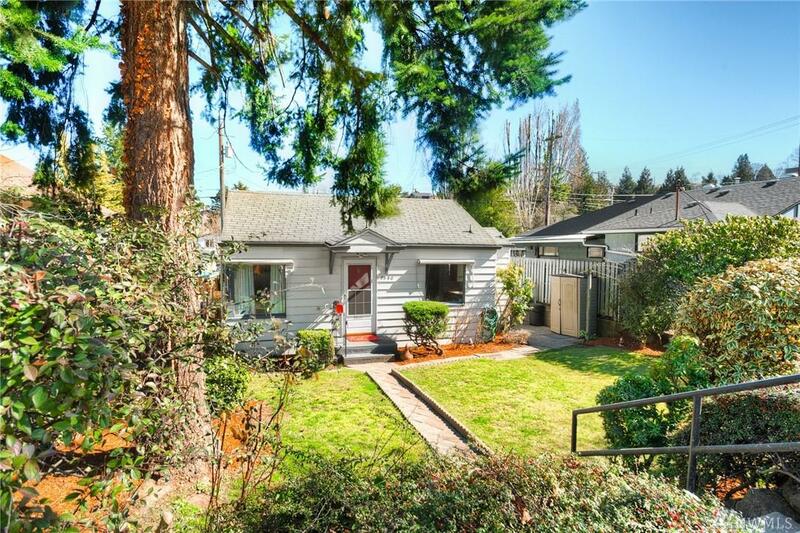 Awesome location with alley access & parking; convenient to all W Seattle has to offer & transit to downtown just minutes away.